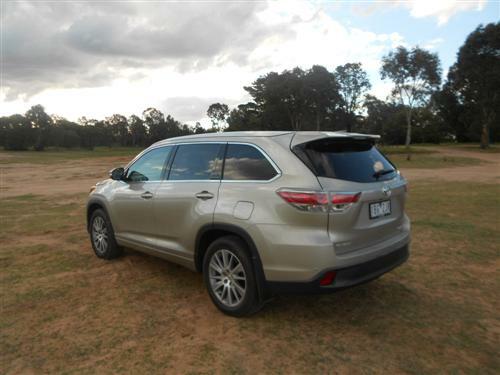 Our drive car for this Melbourne (Victoria) to Coralville (NSW) project was a Toyota Kluger Grande - the high grade edition of Toyota's big SUV. The all-wheel drive test car was delivered in Fawn (an optional metallic finish), one of nine available colours. This new-generation Toyota Kluger has been on the local market a little over a year now. It comes in three trim level, GX, GXL and Grande. Each offer 2WD or AWD. This provides a good coverage of models thus enabling customers to choose what is best for each individual buyer for this large SUV. The 2WD Kluger GX starts from $40,990*. 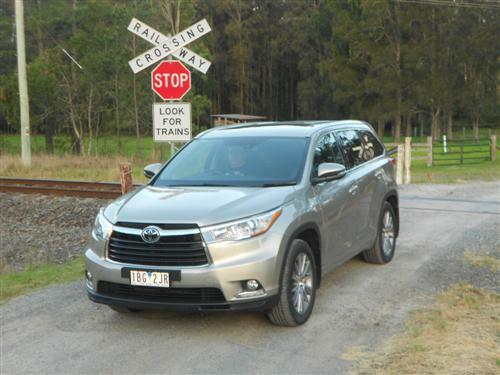 The Kluger Grande with AWD has a starting price from $67,520*. Metallic paint is optional at extra cost on each variant. 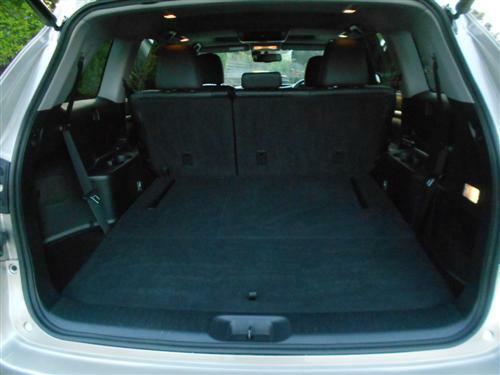 The big Kluger is plenty spacious enough. 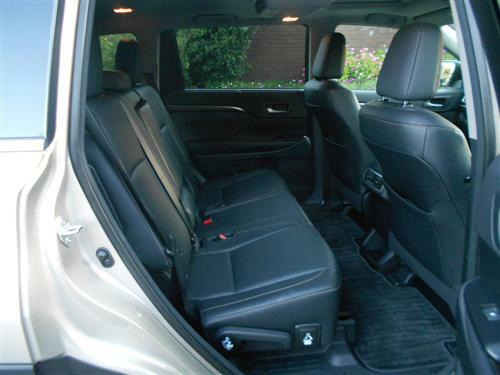 With a third row seats fitted, the Grande can be a seven-seater if need be. We didn't use the third row of seats as we had plenty of luggage on board for much of our time with the car. 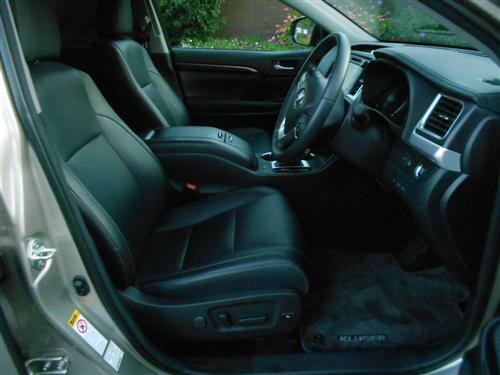 Interior space was never an issue and, in fact, it is my opinion that the comfort level provided by the spacious interior makes the Kluger an admirable choice for those with a requirement for a large SUV. 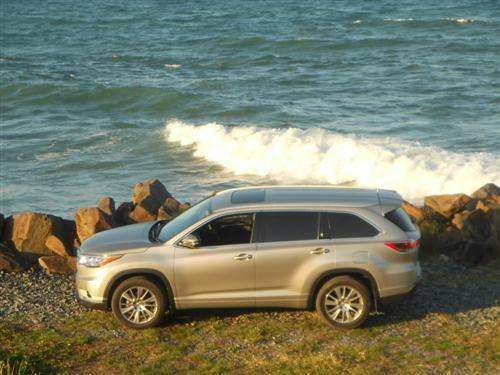 Driving the Kluger is a breeze. The overall 'footprint' of the vehicle is large yet the driving experience suggests that the lack of nimbleness is more than compensated by pleasing driving dynamics that provide a gentle and relaxed driving environment. Kluger is not the type of vehicle for panic merchants who need to change lanes every few seconds in peak urban traffic - it is more your cruising in comfort type of car but it does handle city traffic easily. Parking is the only potential problem for Kluger drivers - like any large car it obviously requires more space than a Yaris to park. Being a large SUV, the Kluger drives like a large SUV and we were satisfied with that because Toyota have the design and specifications well sorted and this was amply demonstrated time after time. Standard: 8" LCD Touchscreen Display Audio; iPod, AUX, USB Input Connectivity; digital radio (DAB tuner); Satellite navigation; single disc CD player; 9" rear seat entertainment (RSE) with Blu-Ray Player and Bluetooth telephone connectivity (requires a compatible device). A 3.5 litre V6 is the sole engine choice. It performs suitably and got the thumbs up from each of our team drivers. Power output is 201kW at 6,200rpm and torque is a maximum of 337Nm at 4,700rpm. Transmission is a six-speed automatic. Nineteen-inch alloy wheels are standard (including the spare). Factory supplied figures indicate that the fuel consumption rating is 10.6 litres per 100 kms on the combined cycle. This is a quite good rating for a such a large car. Urban cycle rating comes in at 14.4 litres per 100 kilometres which means you'll be using a bit of fuel if you use the Kluger solely for urban commuting. 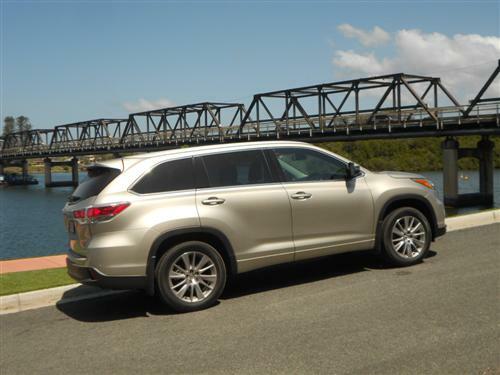 Kluger is a heavy car, thus you can expect fuel usage to be heavy. The fuel tank capacity is 72 litres. Kluger uses standard petrol (91RON). Kluger has seven airbags, reversing camera (an excellent feature), Anti-lock Braking System (ABS) with Electronic Brake-force Distribution (EBD) and Brake Assist (BA), Vehicle Stability Control (VSC) and Traction Control (TRC) included. Kluger Grande has a blind spot monitoring system - this is a superb safety feature when used as a driver's aid. The feature does not and cannot replace responsible driving though. Kerb weight: 2,065 kg (approx). With appropriate towing equipment the Kluger can tow up to 2,000kg (braked) and 700kg (unbraked. The warranty period is for three years or 100,000 kms, whichever comes first. Conditions apply, of course. Capped price servicing is available at over 290 Toyota Service Centres across the country. Once again, conditions apply. Roadside Assistance is available from $78 per year (current price) (conditions apply). With four adults onboard it was promptly discovered that this large SUV has plenty of room and there was more than enough space for luggage too. In fact, I suggested to each of the passengers to take whatever they like. This offer was accepted yet we still had room for more! Once at our destination we had five onboard on one occasion for a 100 kilometre (approx) side trip. Again we discovered that there was plenty of room for comfortable motoring. Our trip, via the Hume and Pacific Highways, was broken with an overnight stay in Sydney during both the northbound and southbound drive. 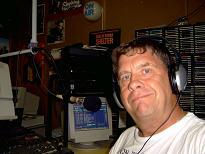 This meant that we undertook two big drives (between Melbourne and Sydney) to begin with and to conclude our project. Even these long drives were quite comfortable in the Kluger. Naturally we stopped often for a driver change and to stretch the legs as you do to ensure fatigue doesn't become a problem. On the southbound drive we diverted from Albury to the Hume Weir to continue our typical look around during our motoring adventures. 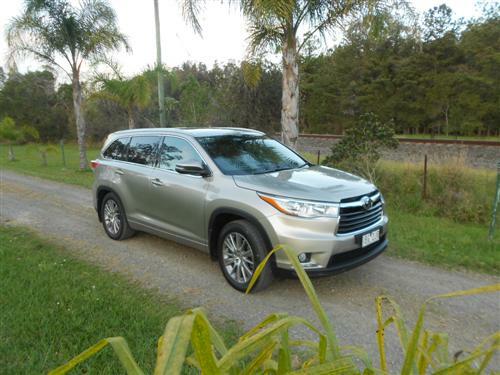 Being a big car, the Toyota Kluger won't suit everyone but nothing detracts from the very clear fact that the Kluger is an exceptionally pleasing vehicle with a good selection of variants available. During our long distance test we were comfortable for every kilometre. If size, comfort, luggage capacity and good value are on your agenda then the Kluger Grande convinced me that it has what it takes! It is one mighty good large SUV.